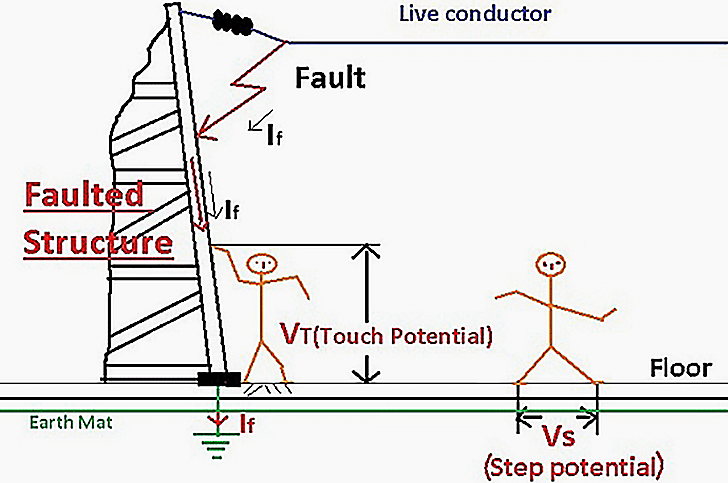 Calculation of touch voltage and ground current can be performed on single phase or three-phase systems. For single-phase systems input parameters are: Circuit voltage and ampere, load, ground, electrode and body resistance. I’m a Relay Technician and I’m fascinated by all this kind of technical information. Thank you very much!! Put in Constant Voltage Transformers. Please send me your single line and distances of each inverter from each other and from the load centre. Also please tell me what is the switching frequency of your IGBTs. Log onto our website we can help you if you still have the problem with the last inverter. I am an electrical engineer and I’d like to express my great thanks to managers of this web site and its all writers. Meanwhile, I want to add one general comment. Normally in spreed sheets, the american units (mile, foot square, AWG and…) are being used. Please develop equivalent METRIC sheets too.